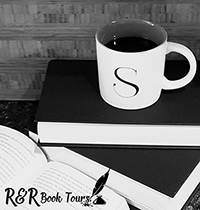 Bryce Raffle writes steampunk, horror, and fantasy. He was the lead writer for Ironclad Games’ multiplayer online gameSins of A Dark Age and is the founder of Grimmer & Grimmer Books. His short stories have appeared in numerous anthologies, including Hideous Progeny: Classic Horror Goes Punk, Denizens of Steam and Den of Antiquity. His short story, The Complications of Avery Vane, was awarded Best Steampunk Short in the Preditors and Editors Reader’s Poll in 2016. He lives in beautiful Vancouver, Canada, where he works in the film industry. 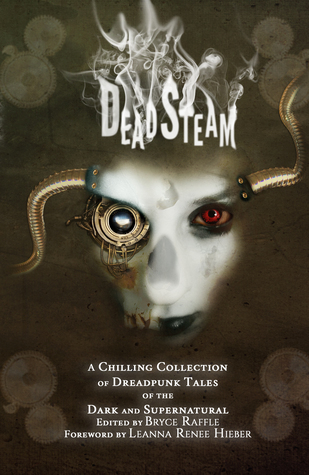 This is a wonderful collection of dreadpunk stories that I recommend checking out. I will be keeping my eyes out for more in t his genera. I would like to thank Reads & Reels for the opportunity to read and share this book.